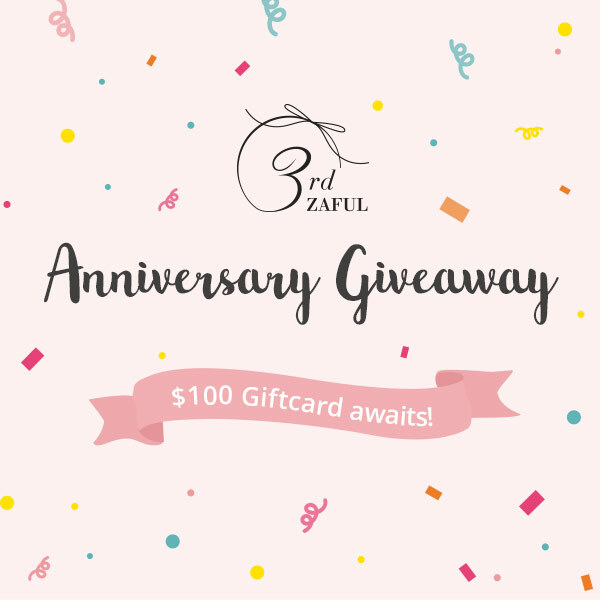 Mommy Tots: Come Join the Zaful Anniversary 100$ Giftcard Giveaway! Come Join the Zaful Anniversary 100$ Giftcard Giveaway! Zaful celebrates its 3rd year anniversary and you might be the Lucky Winner of $100 gift card giveaway! 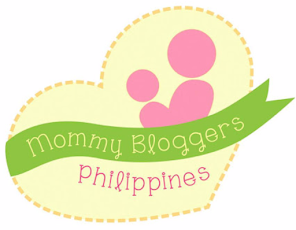 Click here for the complete mechanics. (2) Click on 1 of the image and participate the event, feel free to pick your favorite or the easiest one. (3)Come back on the article, leave a comment in the reply area with :【Your Zaful User name】 &【Which event you participate】and tag my username @ein_11eleven. Every week, a random luck number will be announced. The first comment will be mark as 1, the second will be 2 and so on~ According to how many comments per week, and the amount of lucky numbers will increase. It’s time to invite your friends to win a giveaway together! You can also checkout Zaful's epic anniversary savings with up to less 88% on burgundy bodycon dress and other special offers! Please do tag my zaful username: @ein_11eleven when you join. Thanks. Tried to sign up but my son called my attention so have to leave and come back again. But I would love to shop at zaful. Found a few beautiful dresses. I'm not fond of dresses so I won't try my luck. 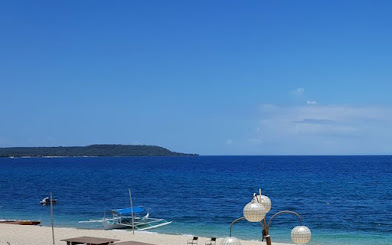 I will just share your giveaway. Good luck to all who join, $100 is good shopping money. Sounds like an awesome giveaway! Sayang I am on clothing strike until I lose some weight haha. Good luck to everyone!